As part of the Islamorada Matters project, sea level rise modeling was conducted to determine the vulnerability of Islamorada infrastructure and habitat for both nuisance flooding and sea level rise. 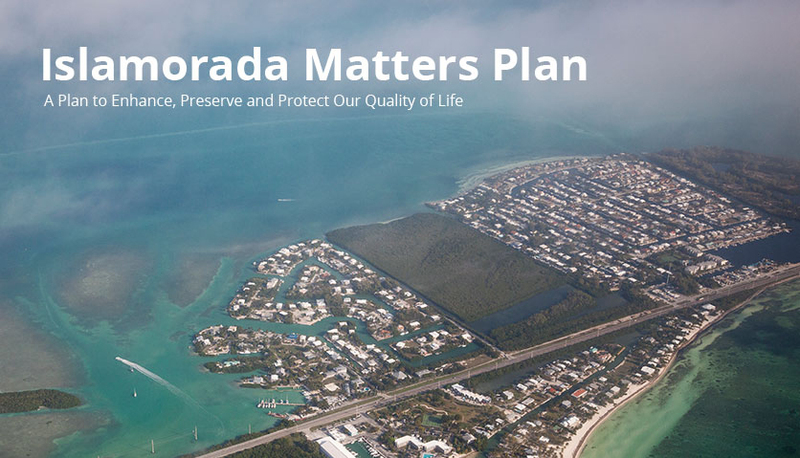 A key component of the Islamorada Matters planning process was the performance of a vulnerability assessment for sea level rise scenarios in the years 2030 and 2060 based on existing data. The Southeast Florida Regional Climate Change Compact (SFRCCC) currently plans for a 2030 sea level rise planning scenario minimum of three inches and a maximum of seven inches for all communities within Monroe, Miami-Dade, Broward, and Palm Beach counties. The minimum 2060 sea level rise planning scenario is nine inches, while the maximum is twenty-four inches. The base planning year, or the assumed zero elevation point, for sea level rise under all SFRCCC scenarios is 2010. Habitats dominated by exotic species are the most vulnerable to sea level rise inundation. Land cover classified as developed showed the greatest amount of possible or likely acreage loss for both 2030 scenarios. More than 10% of the freshwater wetlands in Islamorada (less than four acres total) could be affected by regular saltwater intrusion under the low sea level rise scenario (3 inches) by 2030. Under the high scenario (7 inches), this percentage increases to 20%. For 2060, habitats dominated by exotic species continued to show high exposure to sea level rise inundation under both scenarios. Developed land showed the greatest acreage lost under both 2060 scenarios. 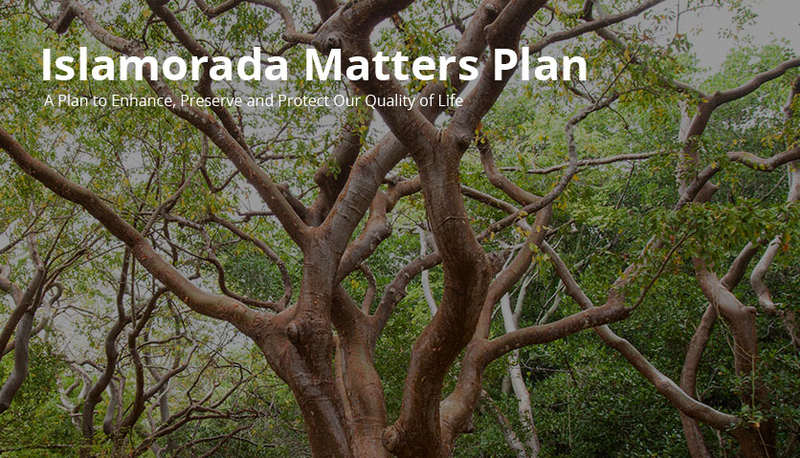 Approximately 7.2% (32.7 acres) of tropical hammock forest in Islamorada will likely be lost with two (2) feet of sea level rise. Large habitat areas adjacent to the Atlantic and Florida Bay coasts and much of Lower Matecumbe Key show widespread exposure to possible or likely inundation effects with the higher scenarios of sea level rise because they are not protected by the existing relatively high ridge. The wastewater pump station located at 142 Sunshine Boulevard. The Fire Station #19 located at 74070 U.S. Highway 1. For both facilities, the first floor elevation is near or below the 2030 extreme event flood threshold for the high sea level rise scenario (6.83 feet above Mean Higher High Water). This means that these facilities would be exposed to extreme event flooding by 2030 if the highest rate of sea level rise occurs. Under the low sea level rise scenario. extreme event flood exposure would not be seen until between 2046 and 2051.